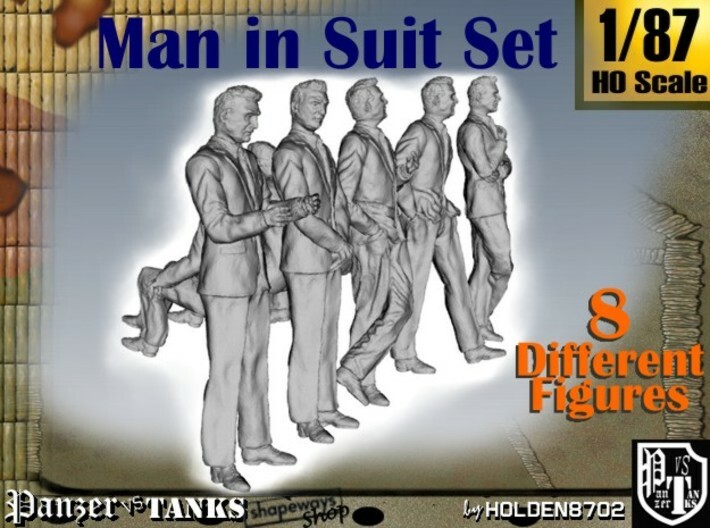 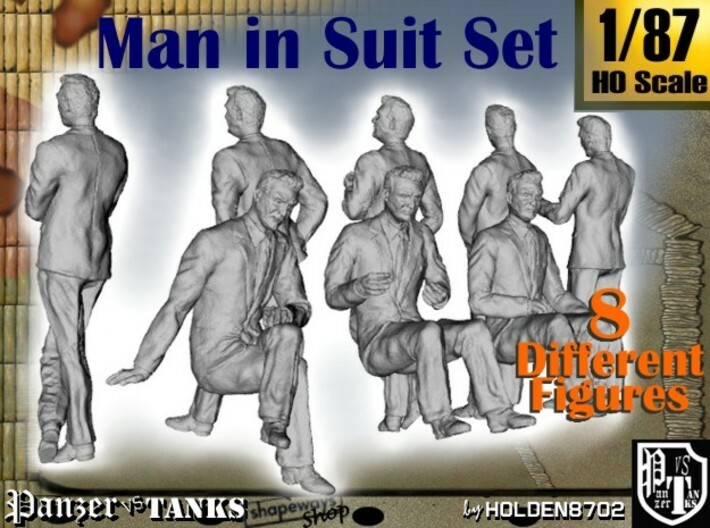 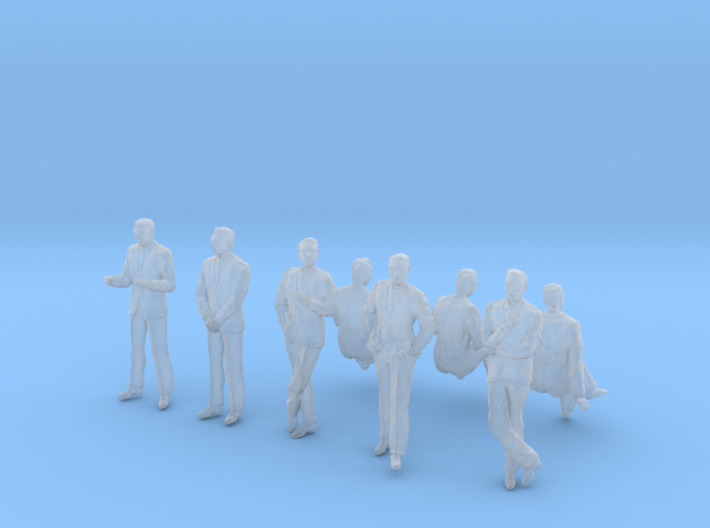 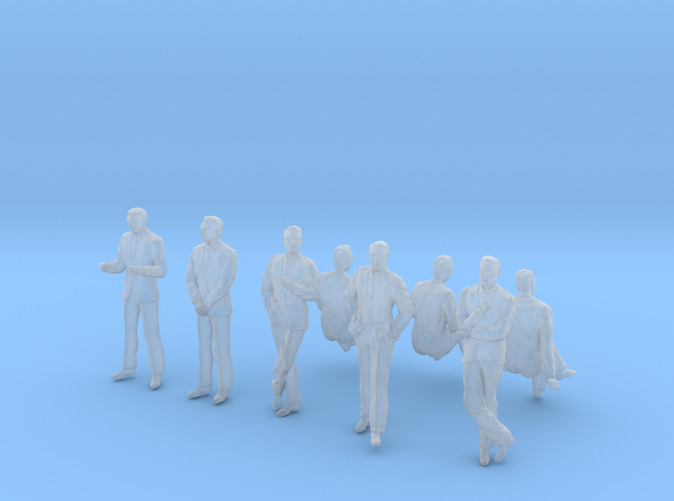 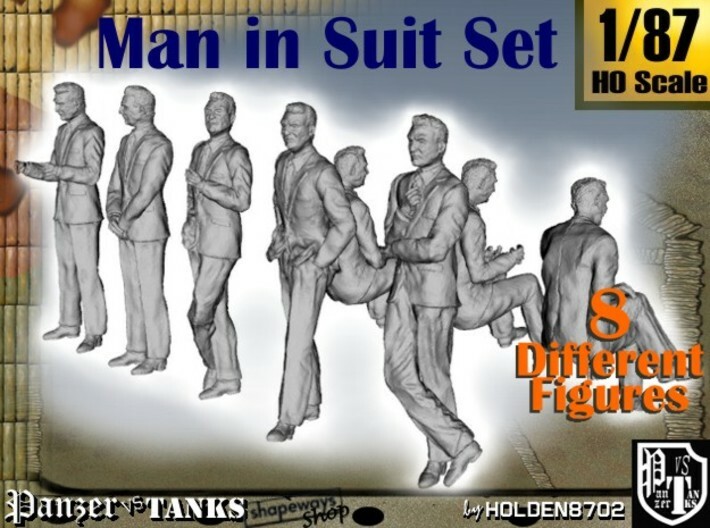 Set of Eight high detailed 1/87 Scale Multipose Figures of Men in Suit. 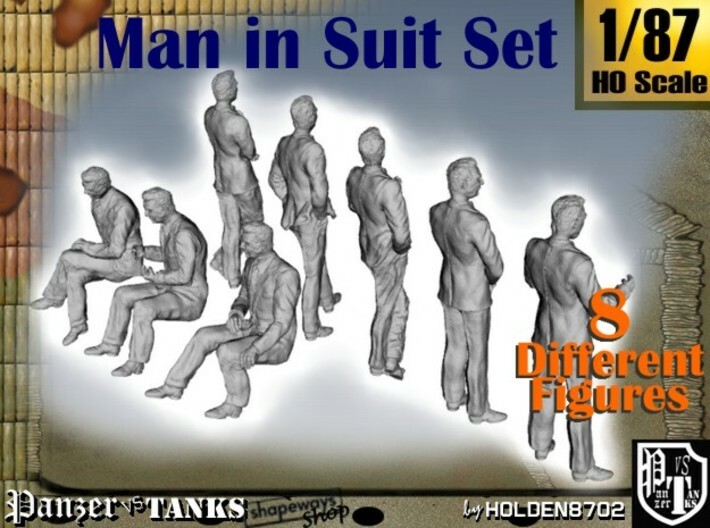 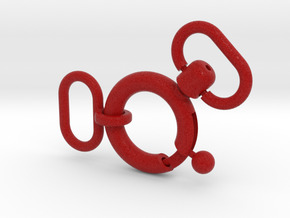 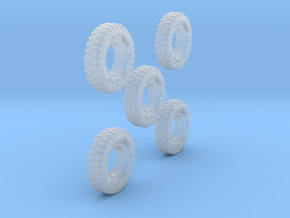 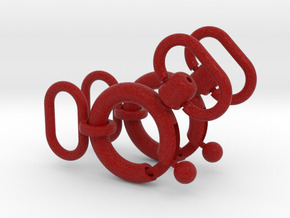 Figures 20 mm. 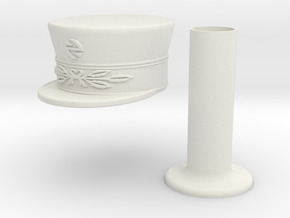 - 0.81 inches tall.